Most people see and touch paper every day. Most of us know little about where the paper we use comes from. 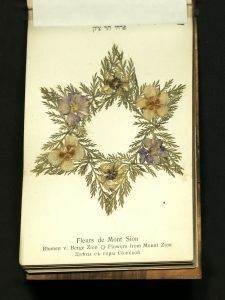 The paper for this book was made in Morlaix, south of Paris. The watermark is made up of a plain and simple monogram, “P.Huet.” Because of cheap labor, Morlaix paper was quite inexpensive and was imported from Brittany to England beginning about 1629 for many years with great regularity. The Huet’s, an astute family of papermakers, outlasted virtually all of their seventeenth-century competitors and continue to make paper today at Pontrieux (Cotes du Nord), east of Morlaix. Paper is produced by pressing together the moist cellulose fibers of plant material, which is achieved through drawing sheets of the fibers from vats of pulp before pressing and drying them. 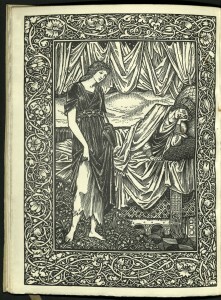 At Kelmscott Press, William Morris used paper made by Joseph Batchelor. The paper cost two shillings per pound, which was about five or six times the cost of machine-made paper. 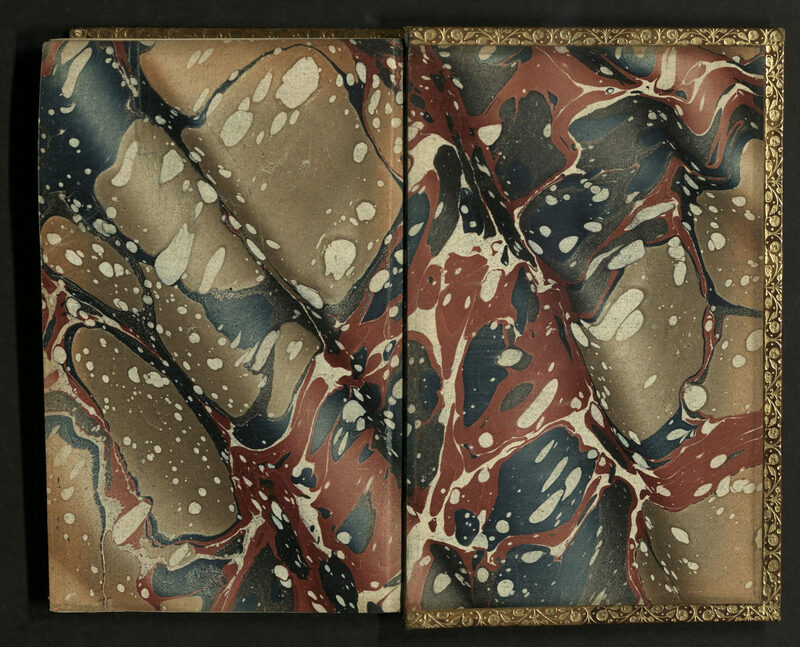 Morris wrote, “I…considered it necessary that the paper should be hand-made, both for the sake of durability and appearance…the paper must be wholly of linen and must be quite ‘hard’, i.e. thoroughly well sized; and…though it must be ‘laid’ and not ‘wove’, the lines caused by the wires of the mould must not be too strong, so as to give a ribbed appearance. 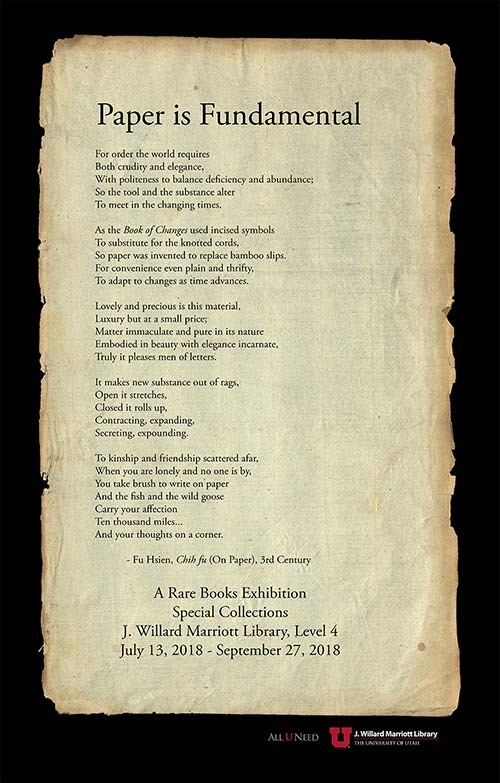 I found that on these points I was at one with the…papermakers of the fifteenth century; so I took as my model a Bolognese paper of about 1473. 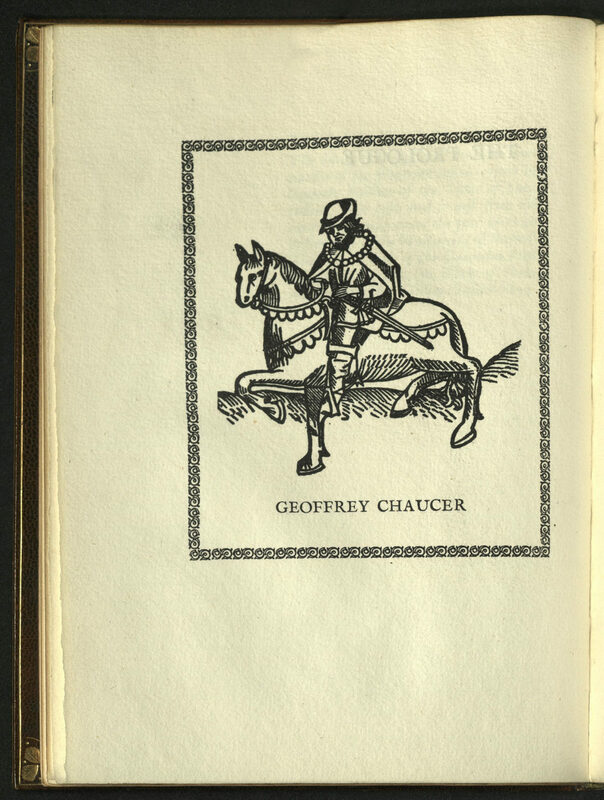 My friend Mr. Batchelor, of Little Chart, Kent, carried out my views very satisfactorily.” Batchelor made three types of papers for the Kelmscott Press, each named for their watermarks: “Flower” (also called “Primrose”), “Perch,” and “Apple.” Morris designed each of these watermarks. Developed in China during the Han dynasty by a court official named Cai Lun, the invention of paper was a world-changing event that only seems magnificent in retrospect. 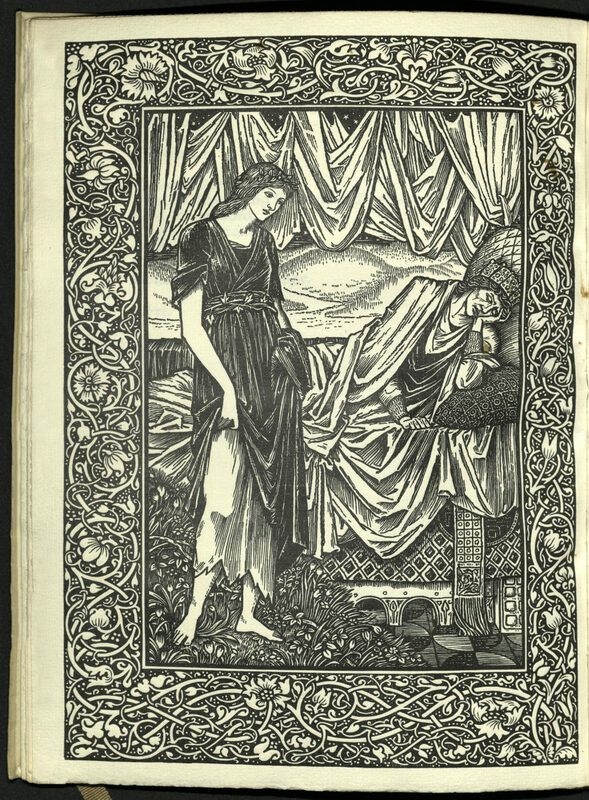 At the Ashendene Press, C. St. John Hornby, like William Morris, used paper made by Joseph Batchelor. The use of paper spread slowly from Asia and did not reach Europe until the thirteenth century. Even after its arrival in Europe its use there caught on slowly. James Whatman the Elder (1702-1759), was an English papermaker who made revolutionary advances to the craft. He is noted as the inventor of wove paper. 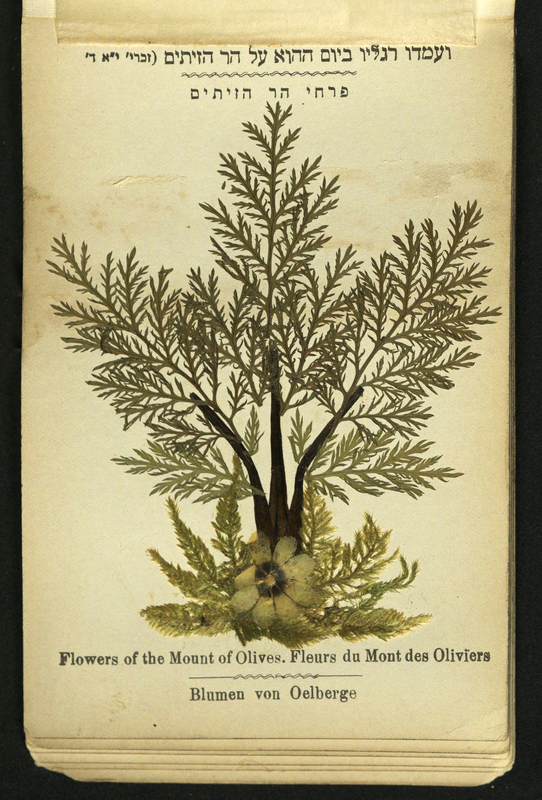 The earliest example of wove paper, bearing his watermark, appeared after 1740. 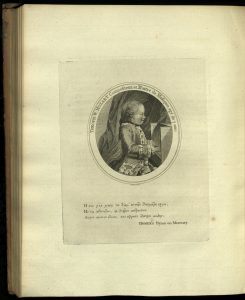 The technique continued to be developed by his son, James Whatman the Younger (1741-1798). At a time when the craft was based in smaller paper mills, his innovations led to the large scale and widespread industrialization of paper manufacturing. The Whatmans held a part interest in the establishment at Turkey Mill, near Maidstone, after 1740, which was acquired through the elder Whatman’s marriage to Ann Harris. 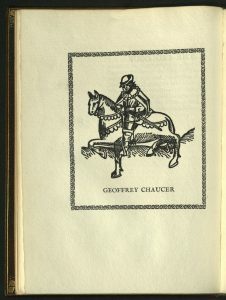 Paper bearing the Whatman’s mark was produced for fine press and artists’ books until 2002. The company later specialized in producing filter papers and is now owned by GE Healthcare. The last production at Maidstone was in 2014. 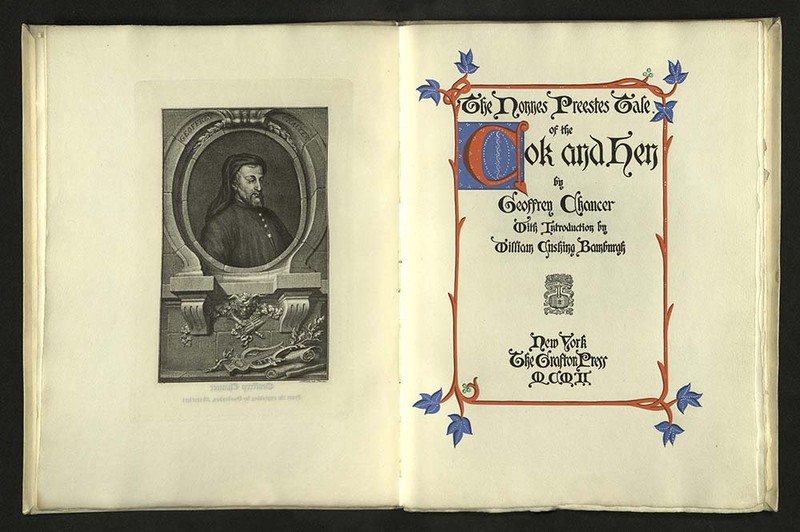 It was only with the development of printing with moveable type in the mid-fifteenth century that the collaboration of ink and paper launched European culture into modernity. This paper is handmade Charter Oak from the Barcham Green Hayle Mill in England. The paper mill closed in 1987. 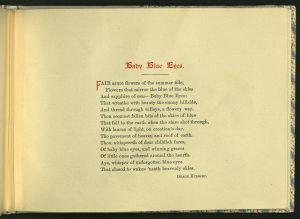 Curated by Jon Bingham, Rare Books Curator, with help from Luise Poulton, Managing Curator, and the Rare Books Department staff – without whose help this exhibition would not have been possible. Jon is also grateful to Emily Tipps and Crane Giamo for teaching him how to make paper in their Book Arts papermaking class. When was the last time you stopped to smell the flowers? I did it just two days ago, when the purple and white lilac bushes in front of my house produced such an aroma after the rain that I had to stop in my tracks to take it in. Some days I’ll pick the poppies and sunflowers that grow wild in the backyard and set them in a vase on the kitchen table, and if I’m feeling particularly extra, I will even go out and buy an arrangement to add some oomph to the room. Although my allergies have been getting worse and worse every year, my enthusiasm for flora has yet to subside. I’ve been enjoying the slower campus days at The University of Utah, when I can wander around outside the library and take in all of the new blooms. I am always impressed with the assortment of flowers lining the pathways, some of which I recognize as native to the state, while others look unfamiliar, yet still alluring. We might find flowers attractive for a number of reasons ranging from color, shape, texture or smell, but did you know the craft of pressing flowers is actually an ancient art that dates back to 16thcentury? It is said that Samurai warriors in Japan once practiced this art, called Oshibana, as part of their discipline to promote patience and harmony with nature, as well as to enhance their powers of concentration. The art of drawing with petals gradually spread from Asia to the Middle East along growing trade networks of the Silk Road. 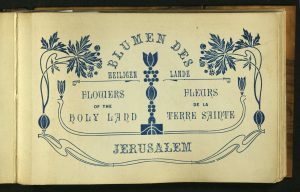 One outcome of this global commerce and tourism were elaborate souvenir books, popular in the late 19th century, Jerusalem. 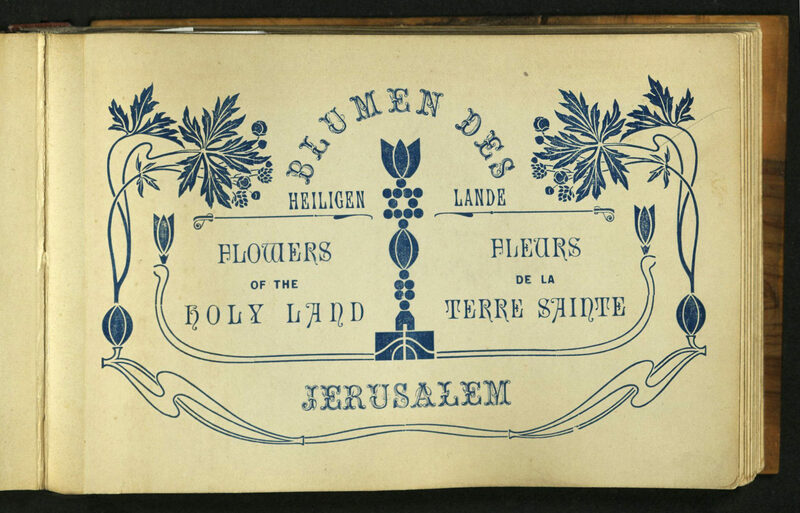 Different renditions of Flowers of the Holy Land combined photographs of holy sites in and around Jerusalem with pressed flowers gathered from those sites. 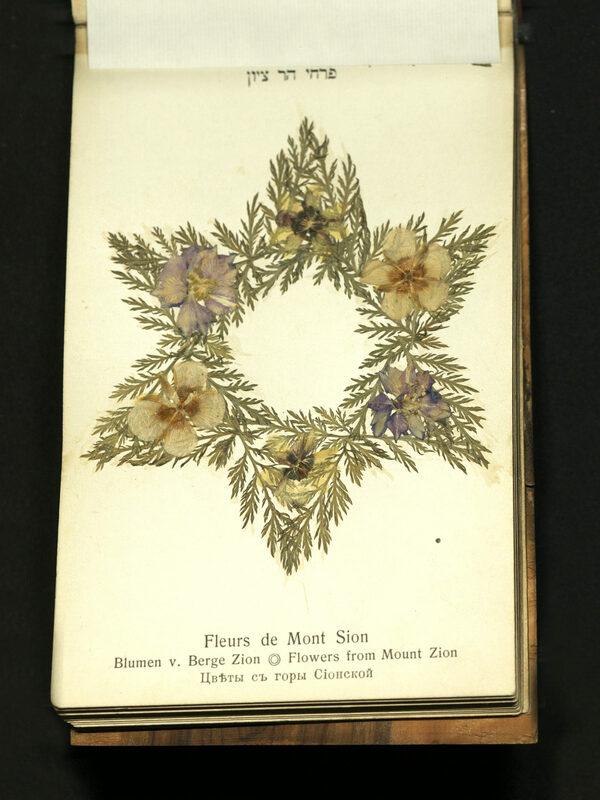 These flowers were artistically formatted, bound between olive wood covers, and included translations from Hebrew into French, German, English and Russian, as they were sold to visitors coming from different parts of the world. 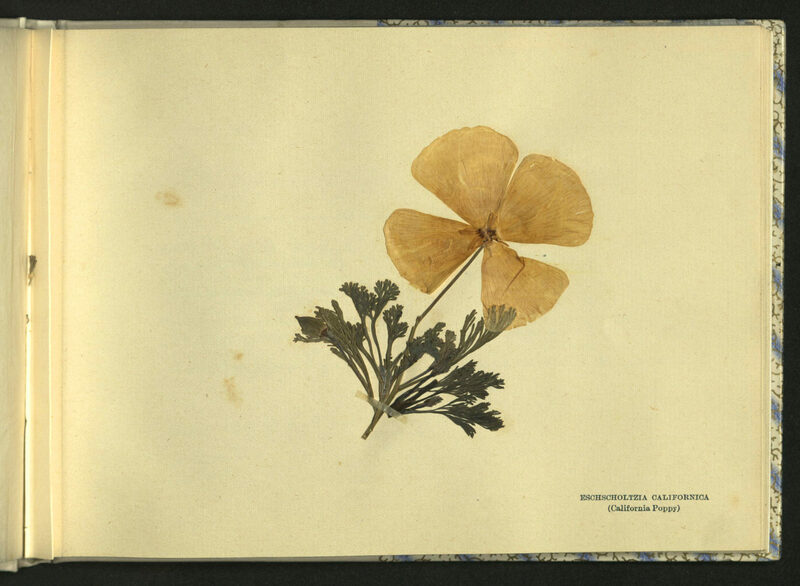 Around the same time, botanists in Europe began systematically collecting and preserving flower specimens from all over the world. 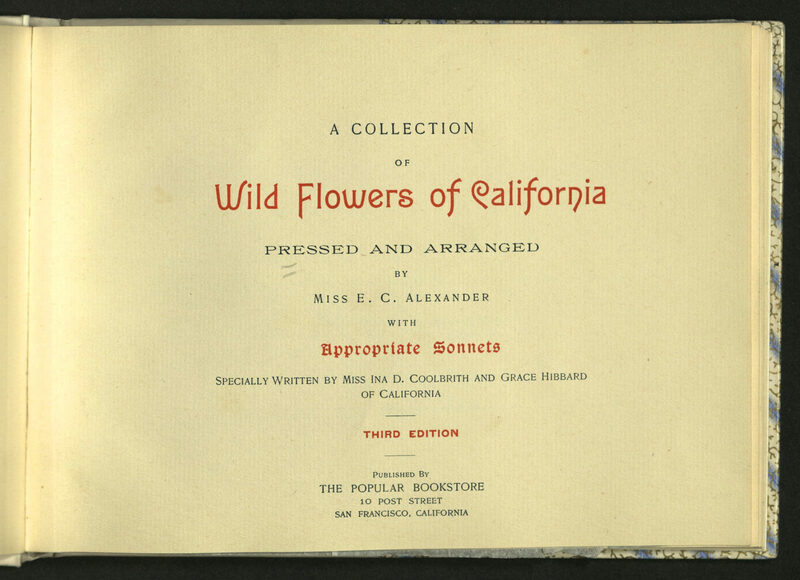 No longer a simple art form, the pressed plant books allowed scientists to study the flora of other countries and understand the variety of plant taxonomies, geographic distributions, and to develop an efficient and stable nomenclature. Furthermore, the books are able to preserve a record of change in vegetation over time for future scientists who are tracking changes in climate and human impact. Some books can even be viable repositories, holding seeds of extinct or endangered plant species. 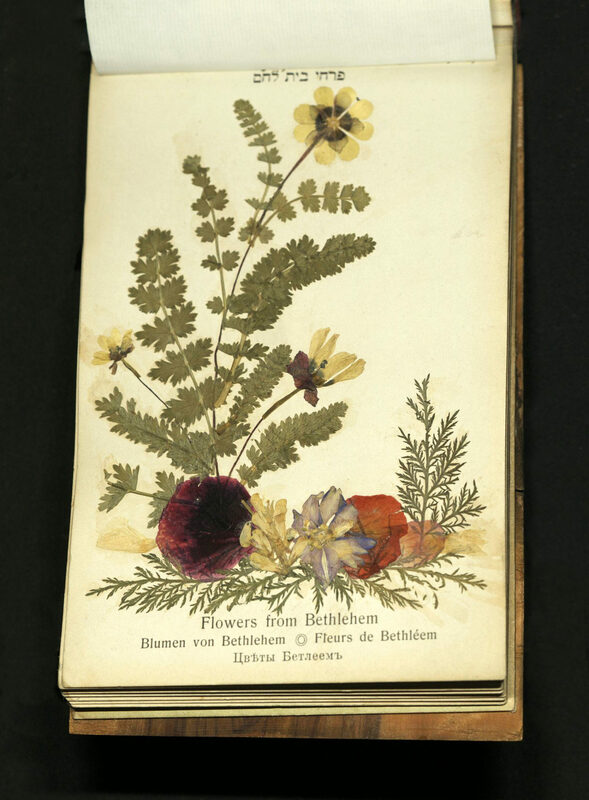 These specimen books, or herbaria, are not just pretty to look at for they contain crucial knowledge on every page. 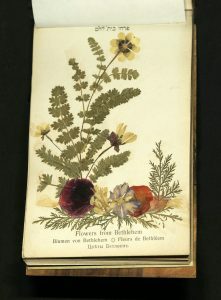 Anyone can gather flowers and create their own pressed flower book. 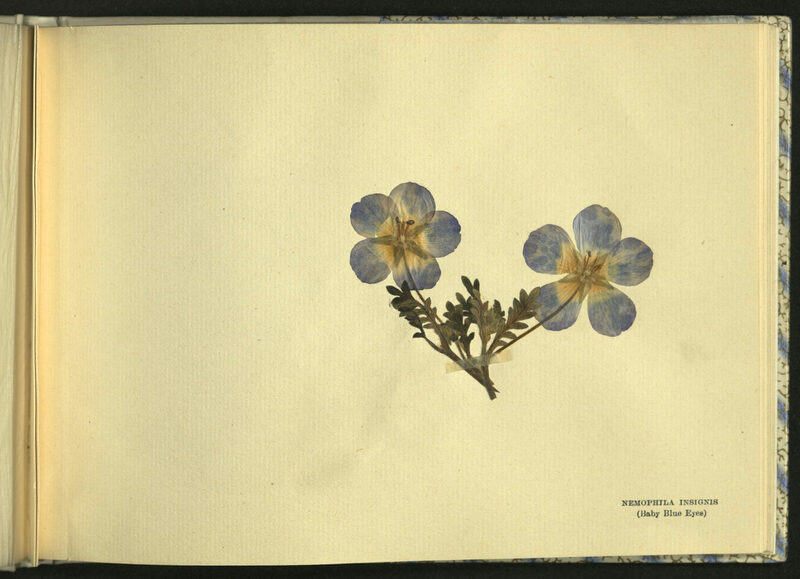 Like Ruth Miller Staats, a resident of Valdez, Alaska who sold cards, artwork and booklets of pressed flowers to tourists during the 1930s and 1940s. Although Ruth had been paralyzed from the waist down following an airplane crash (she had sustained a double compound fracture of both legs, fracture of the pelvis, and a fractured lumbar vertebrae), her friends and neighbors gathered flowers for her to compile the pieces. Many of her items can now be found in the Valdez Museum Historical Archive. 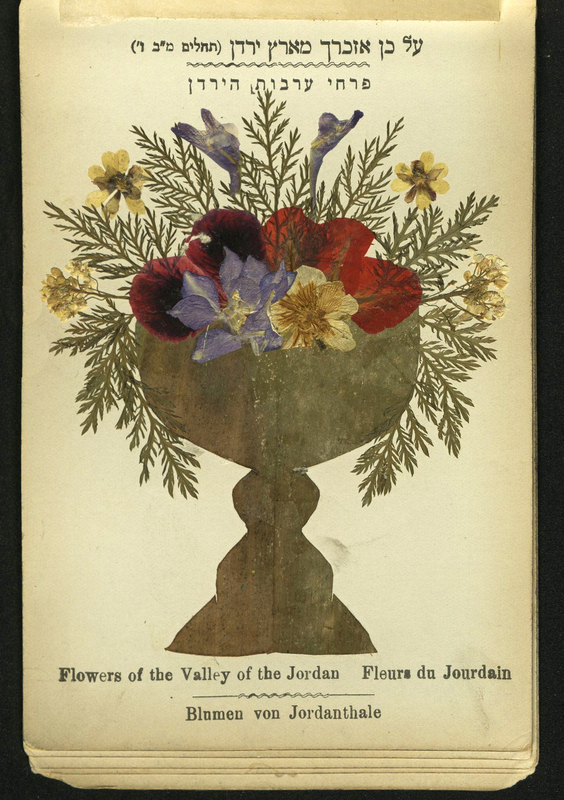 The craft of pressing flowers can also extend beyond books. 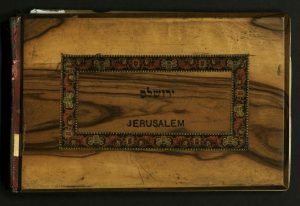 Petals and leaves can be applied to trays and other wood furnishings using the technique of découpage. Those who have a deep interest in the art can join the Pressed Flower Craft Guild, founded by Joyce Fenton and Bill Edwardes in 1983. 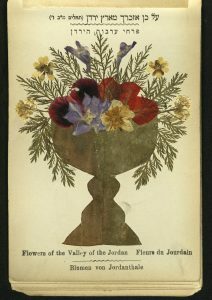 Other organizations include the International Pressed Flower Art Society and the Worldwide Pressed Flower Guild, with members coming from countries such as Japan, Mexico, France, Germany, Australia, the United Kingdom and United States. So come by and smell the flowers and allow yourself to appreciate the little things in life. Reflect on what is beautiful, fragile and simple, such as this small collection of books. Revolution had been bleeding red on the tongues of Russian citizens for a least a decade before the fateful Autumn of 1917 when the Bolsheviks seized power from Tsar Nicholas II, ending the 300 year monarchy of the Romanov family. Through a series of unanticipated events – seeming impossible and shockingly intertwined – the headstrong leftist Socialist revolutionaries took control of the Imperial government and captured the Winter Palace and became the world’s first socialist country. 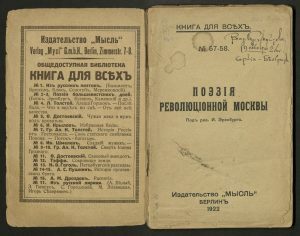 One hundred years later, we remember the Russian Revolution through the words of comrades, dissidents and descendants in a series of books found in our very own collection. By the early 20th century another revolution had already swept across Europe, Asia and the United States. The industrial market was booming. Yet Imperial Russia found itself far behind in comparison to the surrounding, developing economies. In addition to newfound economic struggles, the country was becoming more difficult to govern as the population sprawled across 8.6 million square miles – nearly 1/6 of the earth’s landmass. Between the deadly winters and the barren soil, anyone outside the upper classes struggled to make a living and even struggled to live. It was the contention between the different economic classes that became a fundamental component of Bolshevik strategy – aligning the proletariat with the peasantry to fight against the bourgeois leaders who controlled and exploited their working class citizens. Vladimir Lenin and Leon Trotsky, the founding fathers of the Russian revolution, organized and educated the masses, inspiring everyday people to stand up and fight for equality and human rights. 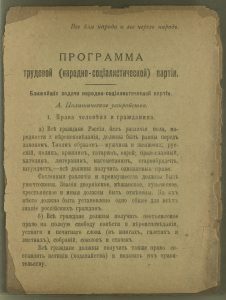 During the year of revolt, an outline called “Programma” was printed in Odessa by the Social-Democratic Labour Party, detailing the social, political and economic issues at hand, and its method to finally reclaim the country for the people. Unfortunately not all of Russia’s citizens were given the same opportunity to participate with the increasingly fashionable revolutionaries. In fact, of the 170 million people who lived in the vast territory, 3/4 had been labeled ‘peasants’ and most among them could not read. 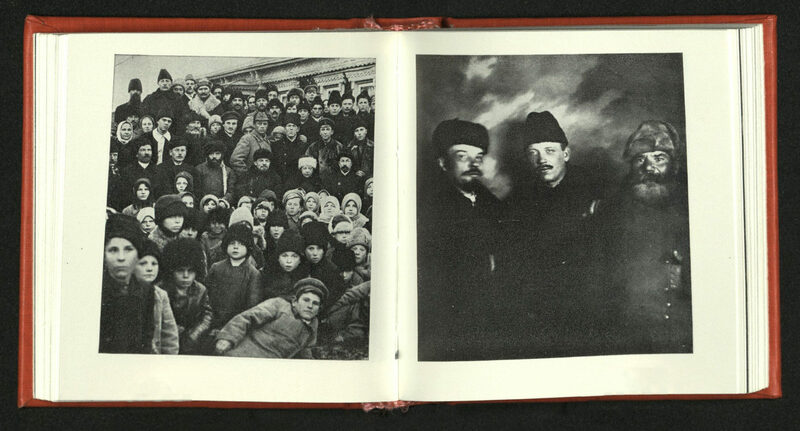 While the participation of the peasantry was crucial to overthrowing the Tsarist rule, many of these rural villagers suffered greatly in the coming months and years as dramatic changes in urban governments left their communities incredibly destabilized. 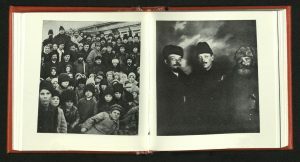 Once Bolshevik power had been gained, it became quickly noticeable that the Revolution, according to both Lenin and Trotsky, would benefit neither the bourgeoisie nor the peasants of Russia – the rewards of Revolution were given solely to the working classes, and even then, at quite the cost. Amid the riots and marches that had become common since February and March of 1917, writers and artists were compiling their own narratives about what was going on in the streets. Some were critical of the violence and looting. Maxim Gorky and Marina Tsvetaeva were two such writers who depicted the chaos of the ‘wine riots’ where the cities cellars were taken over by citizens and Bolsheviks alike. 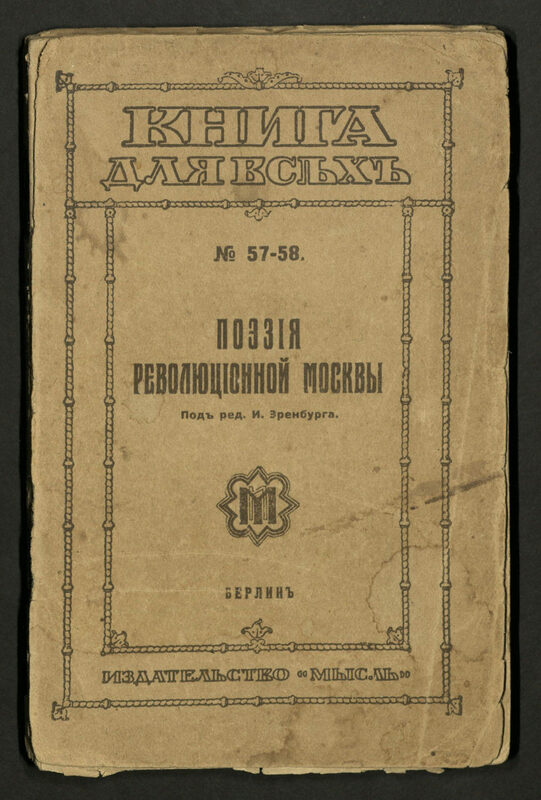 The Bolsheviks saw an enemy among their drunk comrades and “replied with machine-guns pouring lead into the bottles… [destroying] three million rubles’ worth of vintage in the vaults of the winter palace.” Tsvetaeva, who changed allegiances over time, was concerned over the newfound ‘freedom’ and her poems often reflected musings about humanity, growing mobs and the unstable political state. 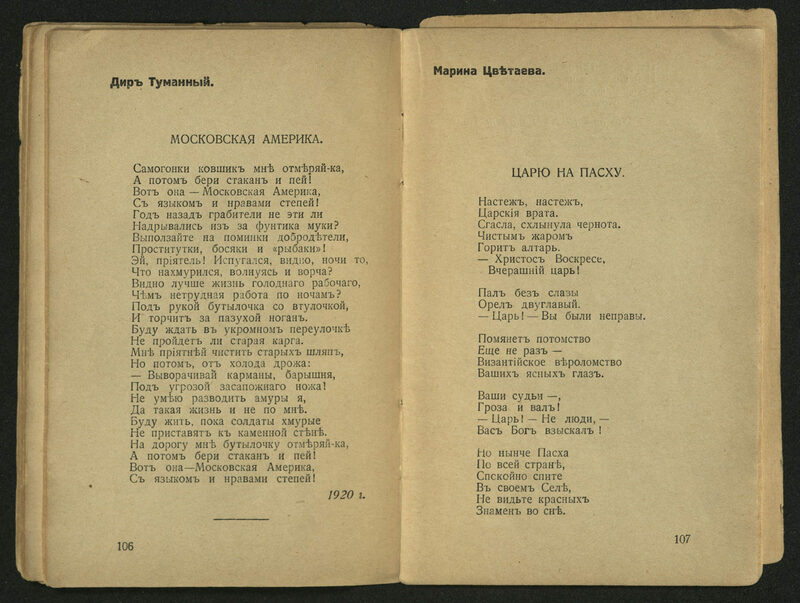 In her poem, “To Tsar, on Easter” Tsvetaeva addresses Tsar Nicholas II and imagines the fall of the Russian Empire. 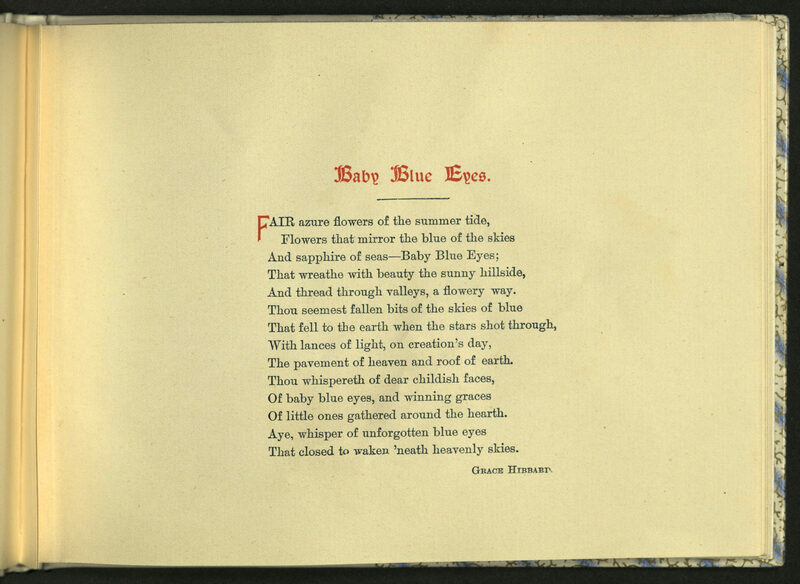 Just three months after her poem was written, the Tsar was forced to abdicate the throne, leaving power in the hands of a provisional government. The gates of the tsar! Darkness dimmed and poured out far. Tsar – you were wrong. A throne you won’t keep. Although power had been stripped from the Tsar, the revolution was far from over. It would not be until October that the Bolsheviks would officially seize power. 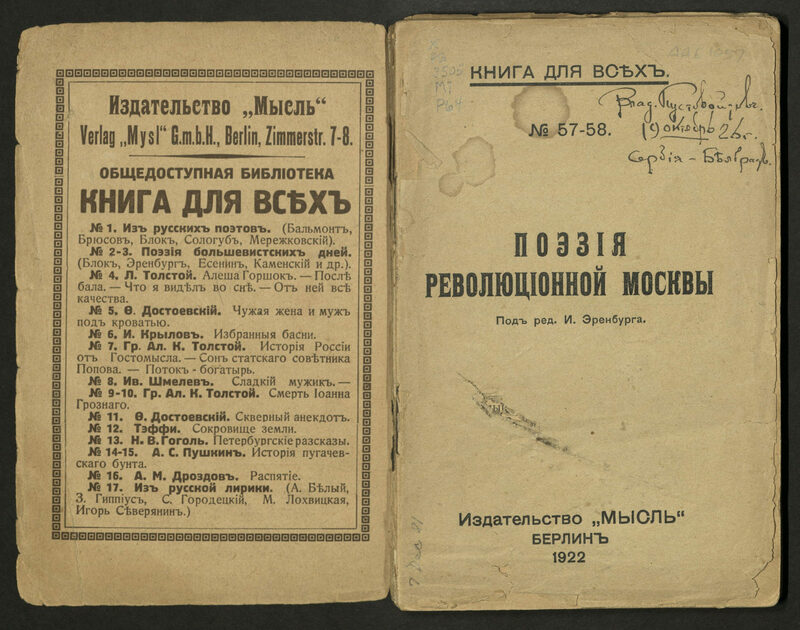 Behind the front lines many writers and artists worked to help deliver the party’s propaganda. 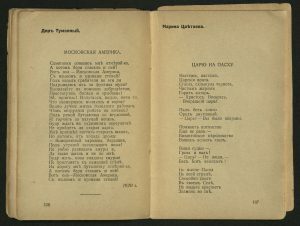 By 1917, Vladimir Mayakovsky, renowned Russian Futurist, had already been a major player of the socialist cause for ten years. 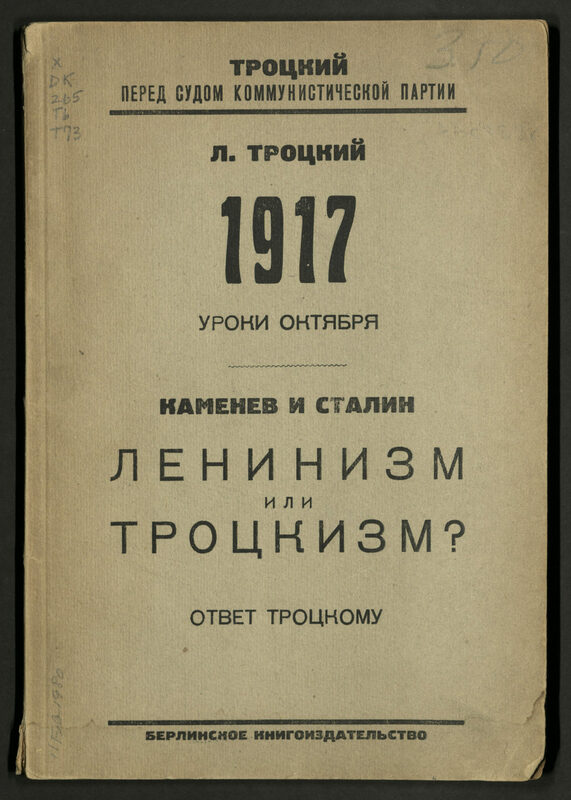 Tied to the political left, the Futurists often contributed to underground journals and protests, but they had their own agenda: seeking to reject the symbolic and romantic ideas enforced by an imperial Russia. 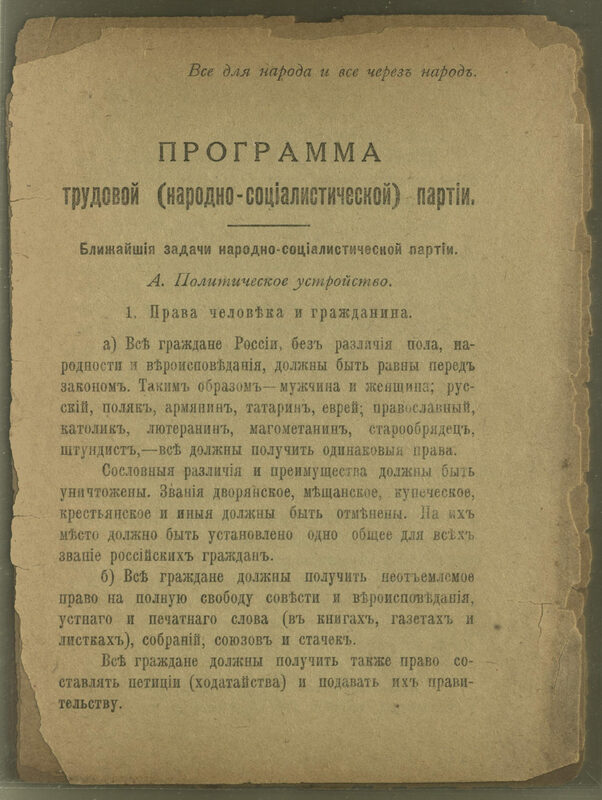 Rather than conform to the stringent structures of literature developed by their renowned predecessors, they proposed a return to the earth and the primeval spirit of the Russian language. 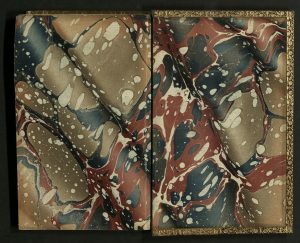 In doing so, writers and artists collaborated to develop books of poetry written in a style they passionately declared as Zaum. 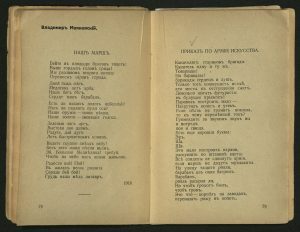 In the immediate aftermath of the October Revolution, Mayakovsky wrote “Our March” – a reflection on the frenzy and madness that had been taking place. 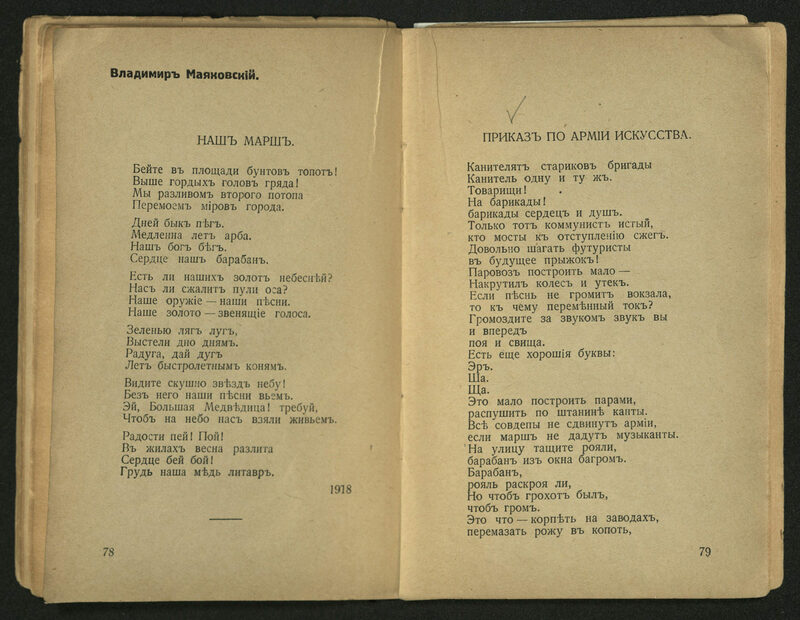 Mayakovsky’s and Tsvetaeva’s poems were both included in a small collection of Revolutionary poetry published in Berlin, 1922. Let the squares ring to the tramp of revolt! Lift your heads’ glorious mountain range higher! With a flood even greater than Noah’s. Is our treasure, our gold not the loftiest thing? Can we ever be stung by the wasp of a bullet? Our weapon’s the songs that we sing. Our voices are our gold bullion. Look up! The skyful of stars is bored! We weave our songs without the sky. Hey, you there! Yes, you, Great Bear! Demand we be taken to heaven alive. Drink up the joy! Sing! Our breasts are the copper of kettledrums. With the Social-Democratic Labour Party officially in control, there was now the question of who among the party’s officials would take the role of leadership, Lenin or Trotsky. Leninism and Trotskyism became the two dominant perspectives of the socialist movement and, while similar in many ways, the debate between two caused major conflict within the party. Allegiances were made and votes were taken. Trotsky came before a Communist Party court, consisting of Lev Kamenev and Joseph Stalin, to defend his positions. In the end, Lenin would eventually take power in 1922, and Trotsky would be banished to exile yet again just five years later. 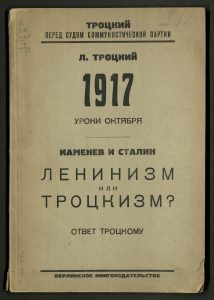 During his ongoing split from the party, Trotsky’s commentary on the differences between ‘Leninism’ and ‘Trotskyism’ was published in Berlin, 1925. 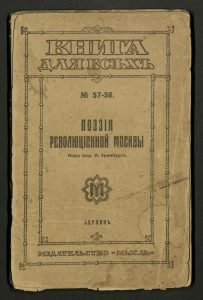 Written in two parts, Trotsky first details the fateful events of the October Revolution before giving his final response to the court. Ultimately, it was Stalin who arranged his assassination. Lenin had a different fate. While his reign over the country only lasted seven years, his influence over the people remained for much longer. He was the face of the Revolution, and subsequently, the face of freedom for many people. 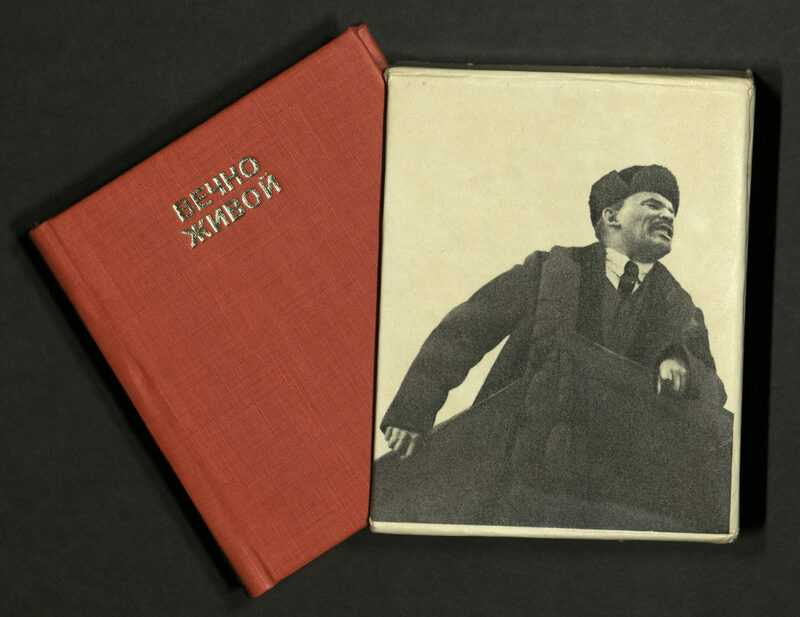 Unlike Stalin’s violent wrath, Lenin embodied a hope which, perhaps, is still sought-after to this day. 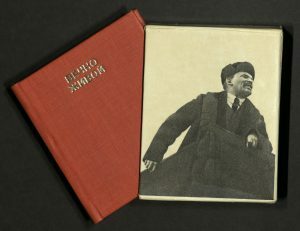 Images of Lenin still remain throughout Russia and other Eastern European countries, and his revolutionary prowess even crossed the seas into countries such as Cuba. It could be argued that he has transcended the role of mere politician to a sort of religious icon. 100 years after the October Revolution, you can still visit his resting body, preserved in a massive mausoleum in Moscow – in a way, for the Russian people, he is ‘always alive.’ In a way, the Revolution is ongoing. Fernão Lopes de Castanheda’s History of the Portuguese Discovery and Conquest of India is one of the earliest Western European chronicles of Portuguese expansion into Asia. Castanheda left Portugal in 1528 to serve as a scribe in Goa. He traveled Asia extensively. After returning home ten years later, he became administrative officer at the University of Coimbra, acting as archivist. In that capacity he gathered his personal experiences along with other eye-witness accounts, interviews and library documents. Castanheda wrote the history of the Portuguese in Asia beginning with the travels of Vasco de Gama and focusing on the East Indies and India but also including the Portuguese conquest of Brazil by Pedro Alvares Cabral (c. 1467-c. 1520) in 1500. Cabral conducted the first substantial exploration of the Northeast coast of South America. Catanheda’s painstaking work took him twenty years to complete. 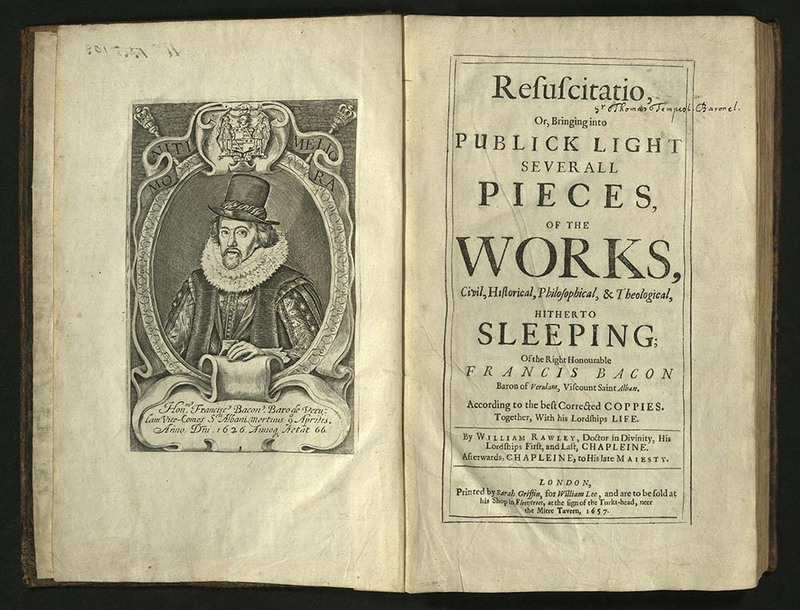 This work is divided into eight books covering roughly five years each. 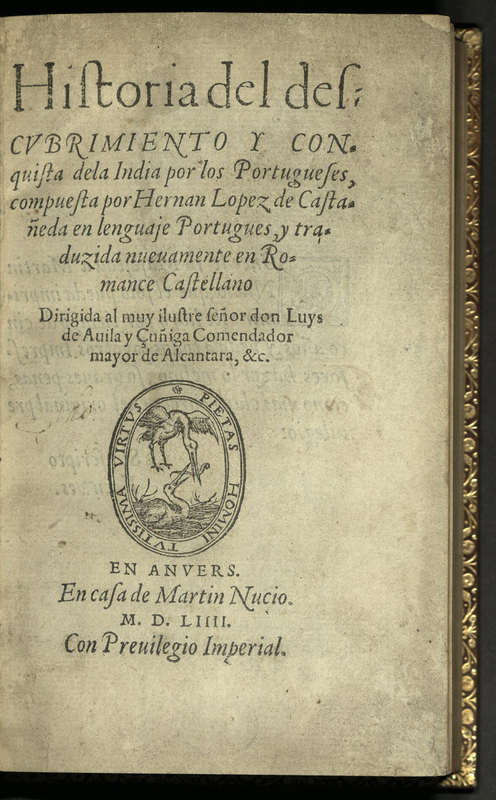 The first book was printed in parts in Coimbra between 1551 and 1561. 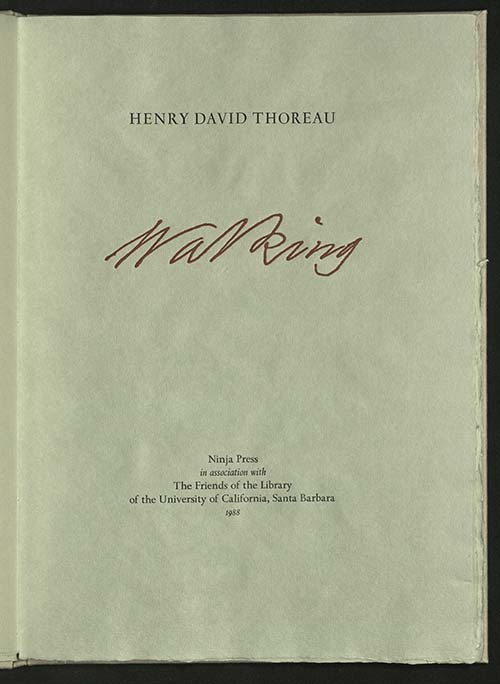 The first edition is extremely rare. Castanheda was forced, shortly after its publication, to withdraw the work from circulation because it wounded the sensibilities of some people holding high position. 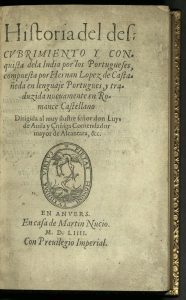 The Portuguese Crown sought to keep secret the nautical details about the voyage to India, but Portuguese printed histories were soon translated in whole or part in other European languages, including French, Castilian (1554), German and English (1582). 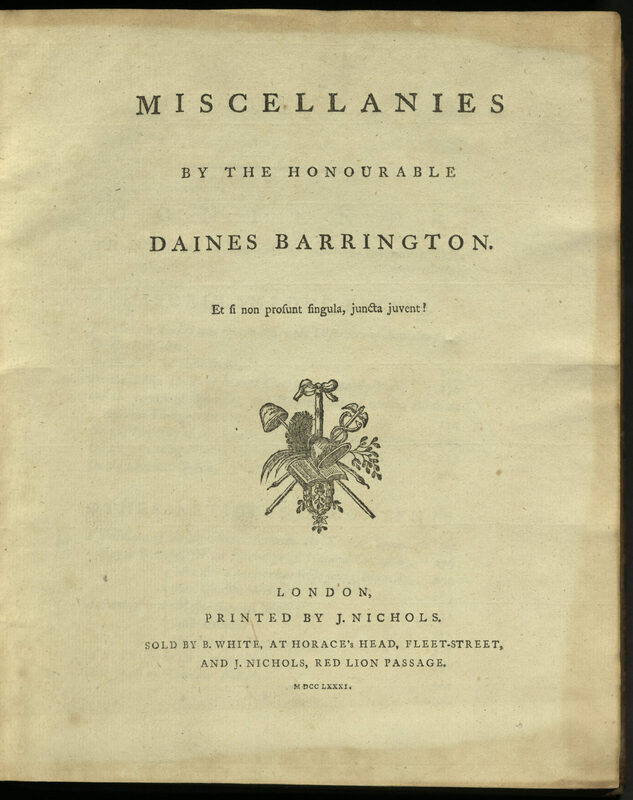 Daines Barrington was an English barrister and naturalist. After filling various posts, he was appointed a judge in 1757, in Wales. He was noted for his observations on the Statutes, chiefly the more ancient, from Magna Carta to 21st James I (1766). 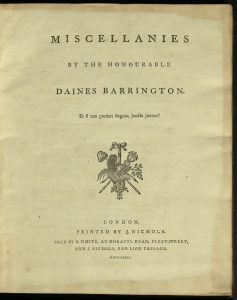 Many of Barrington’s writings were published by the Royal and Antiquarian Societies, of which he was a member. 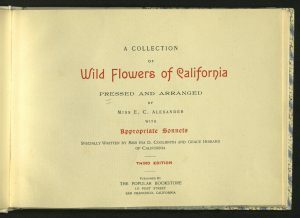 Some of these papers were collected by Barrington in this volume. Miscellanies contains the first publication of Don Francisco Antonio Mourelle’s Journal of a Voyage, in 1775, to Explore the Coast of America, Northward of California… translated from a Spanish manuscript. 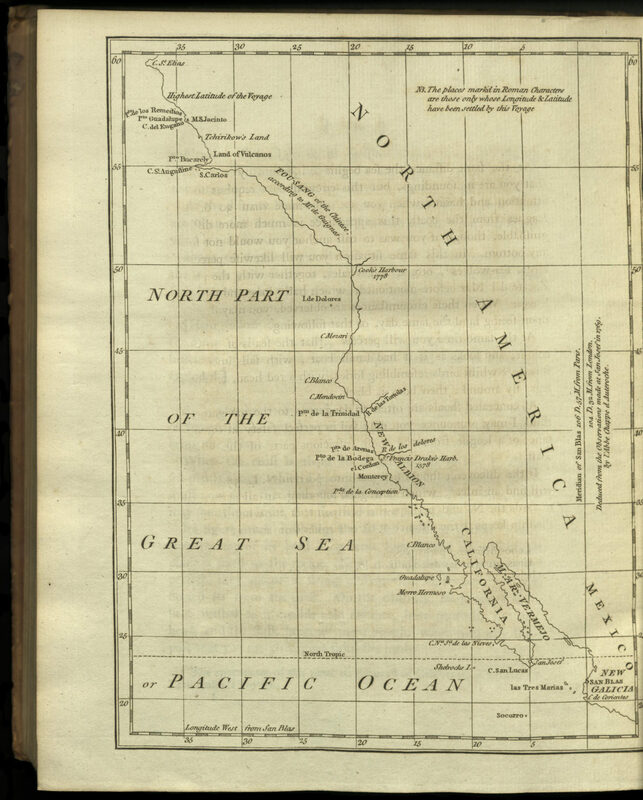 This is the only contemporary source in English of the voyage exploring the northwest coast of America. 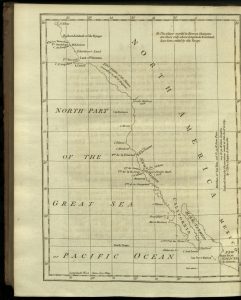 Also in this volume is “The Probability of Reaching the North Pole” (1775), a tract reporting on the results of the northern voyage of discovery undertaken by Captain C. J. Phipps, who later became Lord Mulgrave. The report discussed the floating ice found in high northern and southern latitudes. For this and other reasons, it was especially helpful to whaling captains who frequented the coasts of Greenland and Labrador. Included in Miscellanies is a biography of Mozart, various essays on natural history, and a discussion on whether the turkey was known in Europe before the Columbian Encounter. 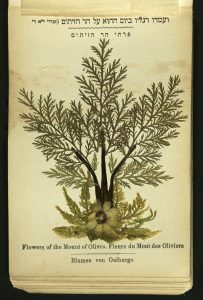 Barrington concluded that it was, as were tobacco and potatoes, contradicting the great French naturalist and encyclopedist Georges-Louis Leclerc, Comte de Buffon (1707-1788). Science was and is as political as war — England was at war with France during this time. And it never occurred to either de Buffon or Barrington that indigenous peoples might have crossed oceans long before the Europeans did.